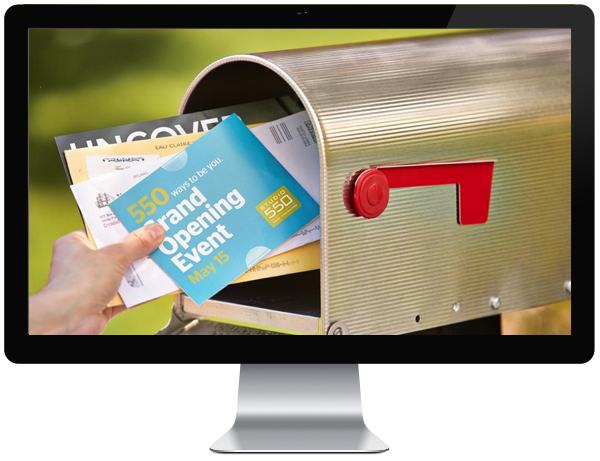 We understand direct mail programs can be a cumbersome task, so leave it to our creative graphic arts team to provide you with a quality product that is effective and affordable. Having more than 55 years of experience, we know what it takes to get customers into your showroom and service departments. Our experienced staff can take the headache out of your marketing promotions by getting the right message to the right people. Announcements, service coupons, business cards & stationary, recall notifications, we do it all and more. Put our years of design and list experience to work for you. We offer completely customizable sales mailers which can be delivered to your owner base, a conquest customer or to saturation areas with your message. 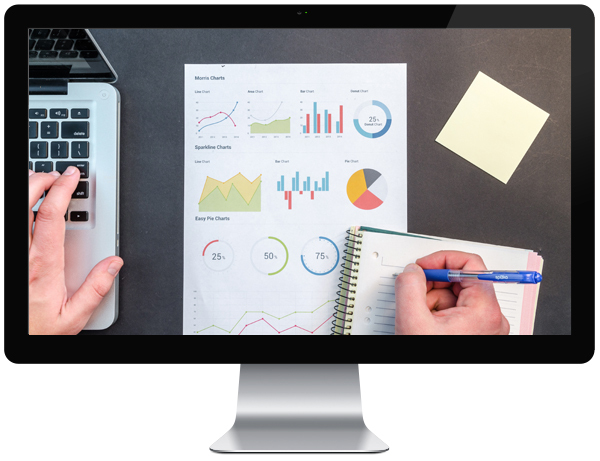 Whether you need help getting your owner base established and under control, or simply need basic maintenance, our list management staff can help. From business cards to post cards, letters to envelopes, handfuls to a great many pieces. 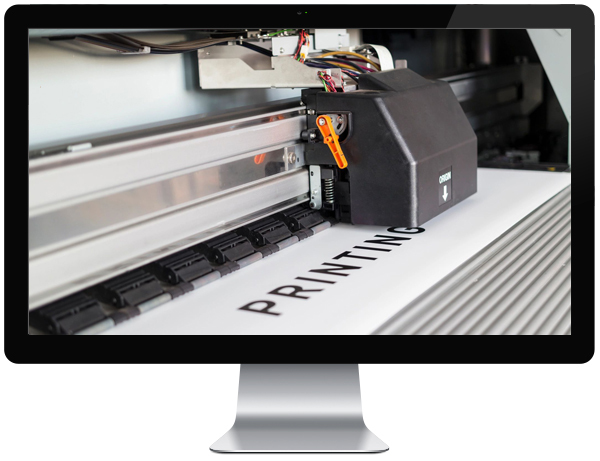 You will get both quality and amount printed across the board put. Our fulfillment marketplace for products, from Literature, Samples, Parts, and Promotional Item Distribution samples, to custom fulfillment services. It is great to know that I can call with just an idea today and most of the time have an awesome mailer proofed and ready to go by tomorrow. Not only has your pricing been competitive, but the level of service, dependability, and creative input has exceeded our expectations. You have helped me build three dealerships and continually increase customer base, repair order count and return on investment. Feel free to contact us. When you combine the right list with the right mailer, you get results. That is what we are all about, RESULTS.